Go To Team Elite Camera Crew & Video Production Crew | Working on Awendaw Green’s Barn Jams Documentary on Charleston’s growing music scene. 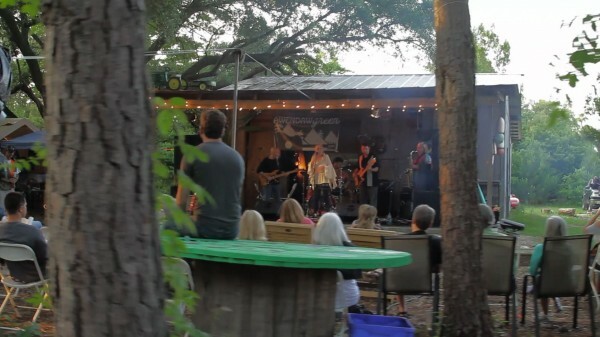 Working on Awendaw Green’s Barn Jams Documentary on Charleston’s growing music scene. 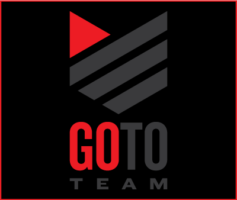 GoToTeam presents your Friday sneak peak into the Barn Jam Documentary coming soon. Music events don’t just happen, it takes some set up and a couple of furry friends to help you along the way during the day. DP Dave Baker captures a few of the daytime setups. Recognize the background track? It’s a piece written by our friend Mark Bryan of Hootie and the Blowfish.